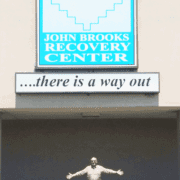 John Brooks Recovery Center - SMART Management, Inc. 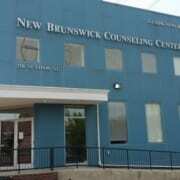 Since 1969 John Brook Recovery Center has been providing individualized substance use treatment services to the residents of New Jersey. 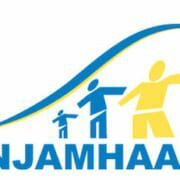 It is their mission to provide quality and scientifically based services that promote prevention and reduction of addiction. 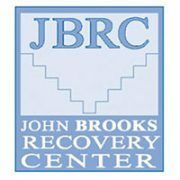 As a multi-modality addiction treatment facility, JBRC provides residential and outpatient services with medication assisted treatment (MAT) usingmethadone/suboxonee. 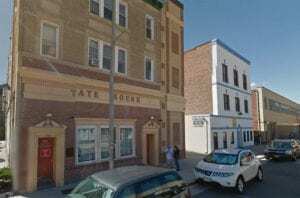 The goal of their methadone maintenance program is to decrease the patient’s overwhelming need for opioids or heroin. 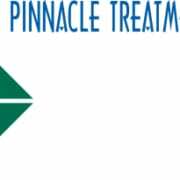 Methadone is a proven treatment medication that helps to decrease withdrawal symptoms. Ultimately, this allows patient to focus more on participation in the structured programs at JBRC. 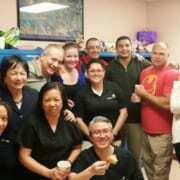 They couple medication assisted treatment with individual, group and educational sessions.